In military, special operations, or emergency situations, the faster you get communications up and running the faster the situation can be accessed and handled. 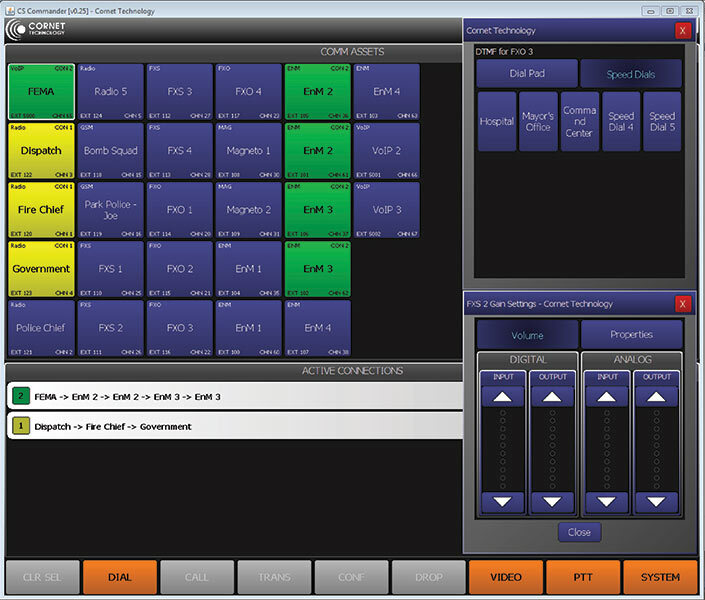 Cornet Technology’s CS-Commander is a flexible and intuitive operator HMI that simplifies communication among a variety of diverse communication devices. 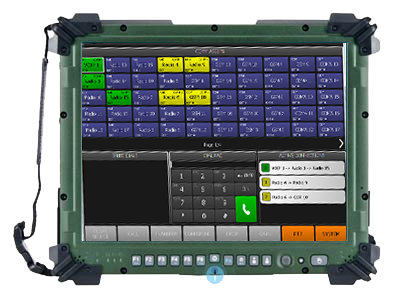 The CS-Commander is part of a family of Cornet Technology HMIs that utilize Session Initiation Protocol (SIP) VoIP technology to provide a highly flexible and intuitive communication gateway interface. 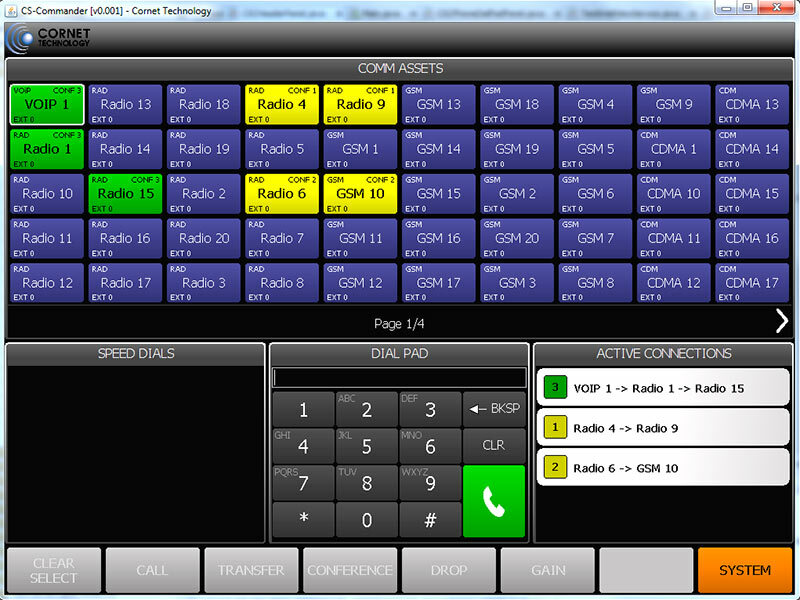 A VoIP-based soft phone, the CS-Commander can be installed on a PC or android device. Combined with a Cornet Technology TVCS InterConnect solutions, it provides connectivity between the widest range of communication devices – radios, Voice over IP, Satellite, Cell phones (GSM and CDMA), landline, E&M, and more.